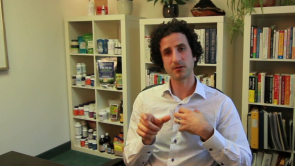 Clinical Nutritionist Josh Gitalis of Joshgitalis.com discusses why organic food is important. Bioaccumulation, in which toxins expands exponentially in our food, and the use of chemicals and pesticides on our food make the availability and consumption of organic food important. Priority for organic consumption should be on animal foods, followed by plant-based foods.